Enrollment Research Associates is a higher education consulting firm based in San Antonio, Texas providing comprehensive, in-depth enrollment management research and recommendations to colleges across the country. The firm is currently working with over twenty institutions including Grinnell College, Miami University, Trinity University, Eastern Michigan University, and Stetson University. ERA president Paul Hamborg has provided data-driven advice and services to more than 40 colleges and universities over the past decade. He is supported by a team with expertise in data analysis, research, and admissions marketing and communication. 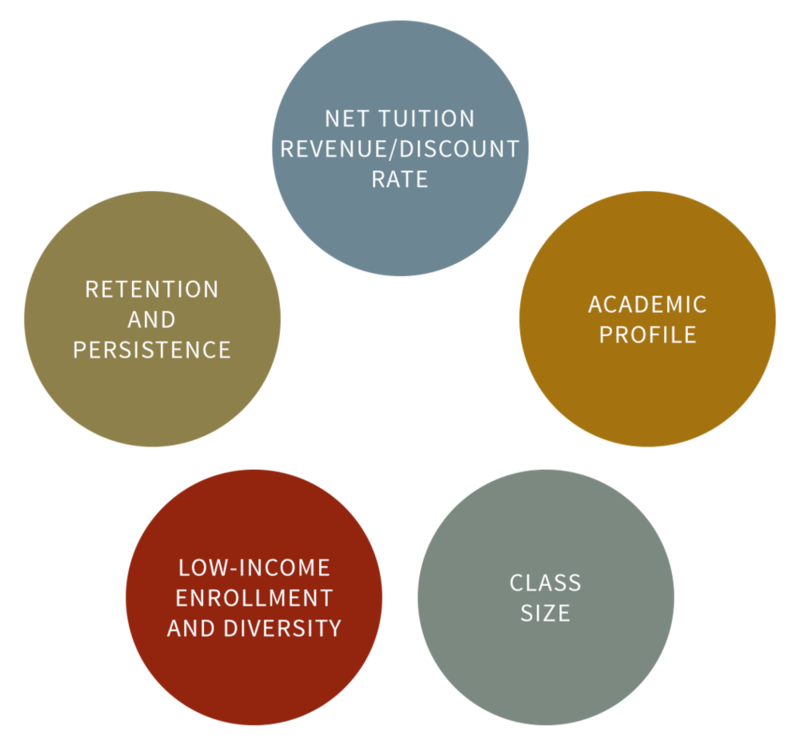 Every college has unique enrollment and revenue goals and faces a differing set of circumstances, challenges, and opportunities. Enrollment Research Associates (ERA) works alongside college enrollment managers to create a tailor-made approach that will help them meet their institution’s specific objectives and allow them to efficiently allocate their time and resources at each stage of the recruitment funnel. Our data analysts are in communication with clients throughout the enrollment cycle to assess progress, make strategic adjustments, research options, and explore creative solutions. Higher education and enrollment management topics in the media. "Partnering with ERA has opened the door for Miami University’s Office of Enrollment Management to make data-driven strategic decisions that have improved our recruitment efforts from the top of the funnel all the way through to retention." Enrollment management consultation is different for every client. 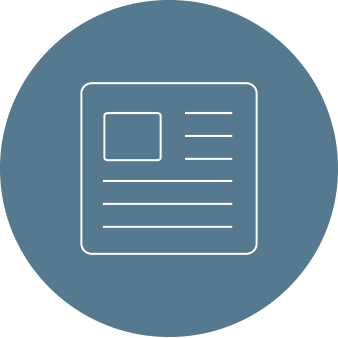 ERA will work closely with your team to research and implement the best strategies for your institution.